Are you looking for excellent family eyecare in fort bragg? 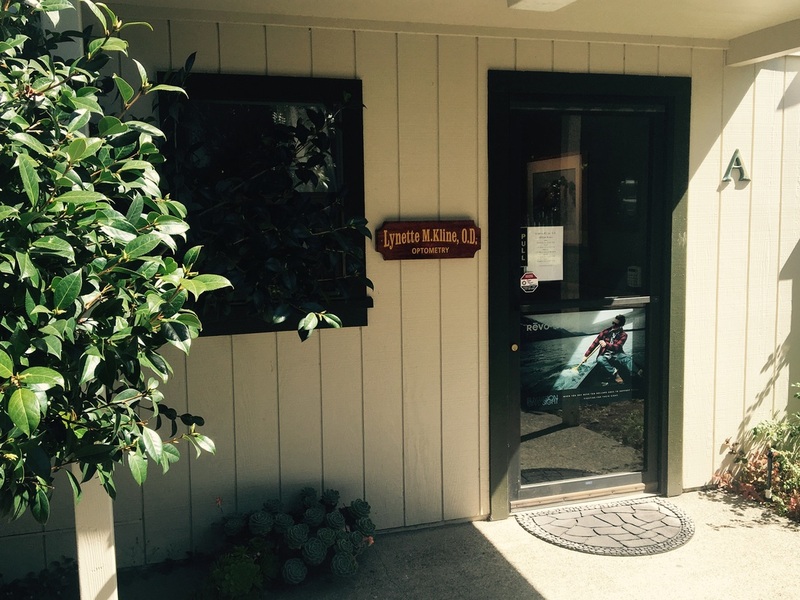 Allow us to welcome you to Dr. Lynette Kline's Optometry Practice in Fort Bragg, California, where your vision and eye health are our sole priority. We take great pride in providing you with state-of-the-art eyecare matched with personal attention from our staff and doctors. Your quality of life is our goal and we believe that healthy eyesight is vital to achieving it. Our professional and personable staff is highly trained in helping you achieve and maintain healthy eyesight. Our optometrists have a combined experience of over 42 years and specialize in primary vision care as well as low vision services, vision therapy, and contact lenses. We proudly serve individuals all along the Mendocino coastline. Our opticians are fully trained to help you find and fit the perfect frame to match your fashion and lifestyle. We offer the latest in eyewear fashions, including top name brands such as BCBG, Ocean Pacific, Izod, Koali, Ray Ban and more. We also provide repair services for frames! Please give us a call to schedule an appointment or feel free to stop by for a visit. We look forward to serving your needs. If you have a current prescription for contact lenses through our office, you can now order your lenses through this website! Check out the "yourLens" page on this site. Our office is going paperless and chartless to better serve you and the environment. We are very excited about this new advancement in providing quality service to our patients. We will be asking all our patients to complete a new medical history questionnaire at their appointments so that we can have the most up-to-date information and provide the best service. You can print out that form beforehand by going to the "Patient Forms" page on this website. Please stop by if you have any questions. Contact Us- We Have Moved!